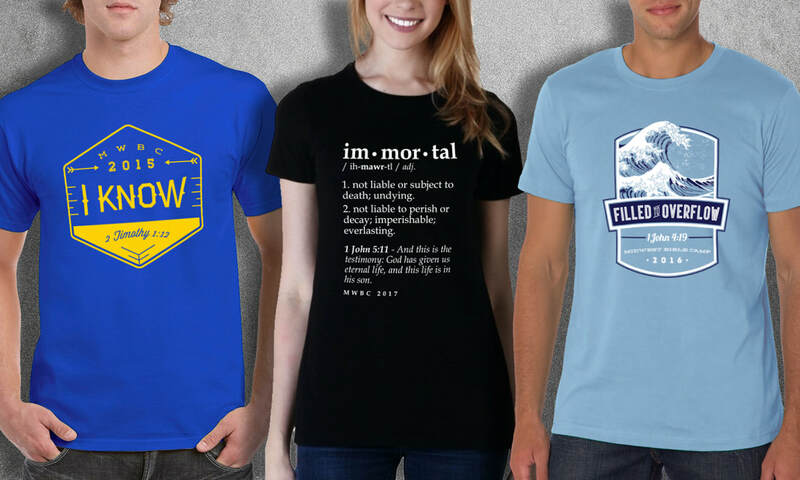 Midwest Bible Camp is located near Brighton, IA and each year they like to have custom made t-shirts for all the campers and staff branded with that year's theme. As a way of getting the campers involved and excited about the upcoming season, the board actually has me make up 2-3 different designs and they let the campers vote for which shirt they like the best online. Below are some of the winning designs. This is custom illustration of an aerial view map of the camp grounds. This was made for use in a Facebook video they were making for a fundraiser. This is a great example of a non-traditional type of design that some people forget about, but I love doing these types projects!